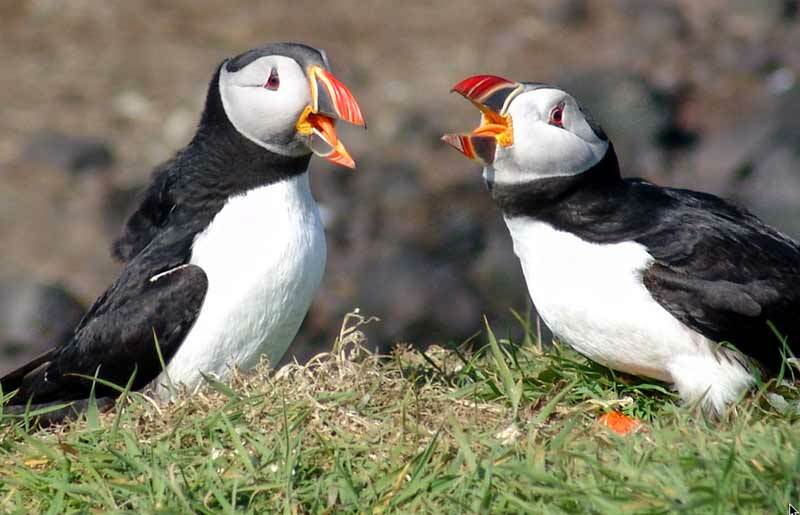 I read the puffin article. The young people have far fewer complacent members of their group. Us oldsters need to die off, with our out of date values and lifestyle!